It can be a challenge to blend Microsoft Office and Google Docs into one program. Are you teaching in a school that requires your students to learn how to use both Microsoft Office and Google Docs? Or are you in a Bring Your Own Device (BYOD) setting where students have a variety of devices and software applications? There is a solution. 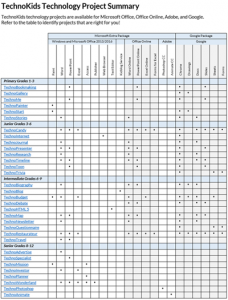 TechnoKids computer curriculum is a collection of technology projects that use a project-based approach to learning. 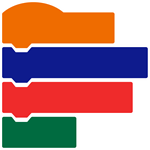 Lessons are available for Microsoft Office, Office Online, and Google Docs. There are advantages to students knowing how to use both Microsoft Office and Google Docs applications. By becoming proficient in both, they will be better equipped to select the best technology tool to complete the task. Use the suggestions below to effectively blend Microsoft Office and Google Docs into curriculum using TechnoKids instructional materials. Almost every TechnoKids technology project has a version available for Microsoft Office 2016, Microsoft Office 2013, Office Online, and Google Docs (there are a few exceptions). This allows schools with a BYOD policy to accommodate all students. The entire class can complete the same technology project. However, each person will use the project version that matches the software on their device. 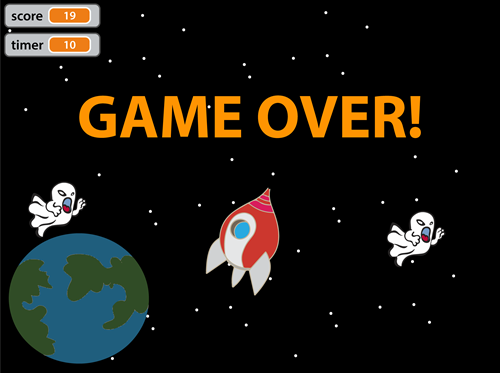 Since TechnoKids instructions are illustrated and step-by-step, students can work independently to complete assignments. Many schools have a blend of devices that are available to students. For example, some may have a computer lab with Microsoft Office installed on the desktops, with classrooms that have access to mobile carts with Chromebooks. In this case, to provide a balanced program, you can divide the TechnoKids technology projects between use in the computer lab and classroom. A computer teacher could select a technology project that targets technology skills using Microsoft Office. At the same time, a classroom teacher could select a different technology project to integrate Google Docs into a curriculum unit during language arts or social studies class. Some schools have assigned which grades will use Microsoft Office and which will use Google Docs. Often this decision is based upon when students are permitted access to email and online storage services. TechnoKids computer curriculum is designed to gradually build proficiency in using technology tools. 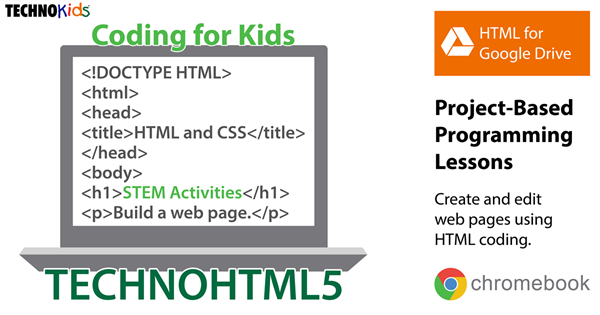 Teachers in the elementary grades can use the Microsoft Office technology projects to build a solid foundation and promote digital citizenship. Later, as students enter Junior and Senior High they can use the Google technology projects to transition easily to web-based applications. Alternatively, a school may prepare older students for Microsoft Office Specialist certification or the workplace. In this case, the school program could use the Google technology projects in the elementary grades and then transition in middle school to TechnoKids’ advanced Microsoft Office technology projects. Study your curriculum and know the skills you must teach. Often, the learning objectives will dictate whether Microsoft Office or Google Docs is required. For example, if you are expected to introduce database skills then you will be selecting a Microsoft Access technology project from the TechnoKids computer curriculum collection. Or if you are required to teach Mail Merge then you will be selecting a Microsoft Word technology project as this function is not available in Google Docs. Sometimes you can complete the same technology project in either Microsoft Office or Google Docs, but the final product will not look the same. This is because the software applications offer different features which can restrict or enhance creative expression. Certain TechnoKids technology projects have more razzle dazzle if they are completed using Microsoft Office. For example, TechnoMap uses the Zoom feature in Microsoft PowerPoint which gives the interactive map more “wow” than one made using Google Slides. Another example is the visual story produced in TechnoToon. This is more fun to make in Microsoft PowerPoint because there is advanced control over animation and effects. If you must blend Microsoft Office and Google Docs into curriculum, determine which product features will engage students the most and use that as a guide when selecting the application to use. In most cases, Microsoft Office and Google Docs are similar. However, there are times when the tools available in one application are superior to another. For example, TechnoKids technology projects that include a poll, survey, or questionnaire are best done in Google Forms because it has more options and better reporting. Although TechnoKids provides choice, you should select the project version that provides students with the most meaningful learning opportunity. Consider the final product version and how it will be shared with others. For example, will it be printed, shown as a video, displayed on a screen, or posted to a school website? The answer to these questions can determine whether to use the Microsoft Office or Google Docs version of a TechnoKids technology project. For example, you may want to use the Microsoft PowerPoint version if the goal is to convert a presentation to a video to play at an Open House. However, if the goal is to post a presentation to a class blog then it would be better to use the Google Slides version of the technology project, as it can easily be linked or embedded. 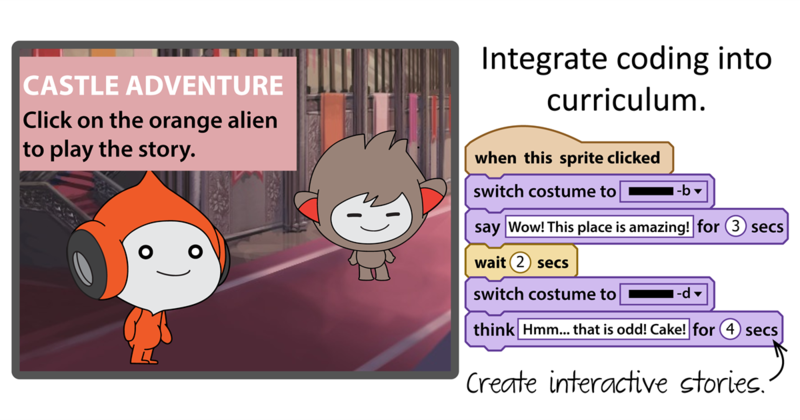 TechnoKids computer curriculum provides an assortment of activities that target the same technology skill area while making an entirely different product. For example, there are multiple word processing projects that have students create books, journals, fact cards, newsletters, biographies, resumes, cover letters, advertisements, and more! When offering a blended program, you may want to teach a word processing project with Google Docs and then a different word processing project with Microsoft Office. This will introduce your students to both applications without them becoming bored by completing the same task. It is also an excellent reflective opportunity to compare application features. Start the project in one project version but complete it using another. TechnoKids computer curriculum includes the same technology project for multiple versions of software. If time is a restriction, you can select the beginning assignments from one version of the technology project to start to create a product in one application. You can then select the ending assignments from another version of the same technology project to complete the task in an equivalent application. 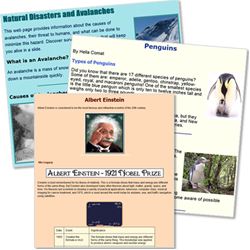 For example, students could begin to design a fact card in Google Docs by adding content but complete the formatting of the publication in Microsoft Word. This option provides an excellent way to compare program features and maximize instructional time. Create the project in one project version but extend learning using another. TechnoKids technology projects include extension activities. 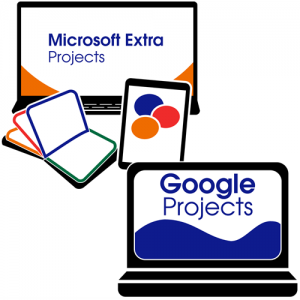 These additional lessons can be used to combine the use of Microsoft Office with Google applications. For example, students could create a publication or presentation using the assignments in the Microsoft Office version of a technology project. Upon completion, they could then use Google Docs to complete an extension activity related to the theme. Create the project in one project version but collaborate using another. TechnoKids technology projects include activities that include an opportunity to work with others. To blend the versions together, students could use the Microsoft Office instructions to create a product. Upon completion, the file could then be uploaded to Google Drive and shared with peers. Using the Google version of assignments, students could co-author, engage in a question & answer session, or peer review using commenting. We are here to help! If you are expected to blend Microsoft Office and Google Docs applications into curriculum, it is important to be familiar with program features to provide students with the best learning opportunity. Contact TechnoKids to discuss project selection or program design.